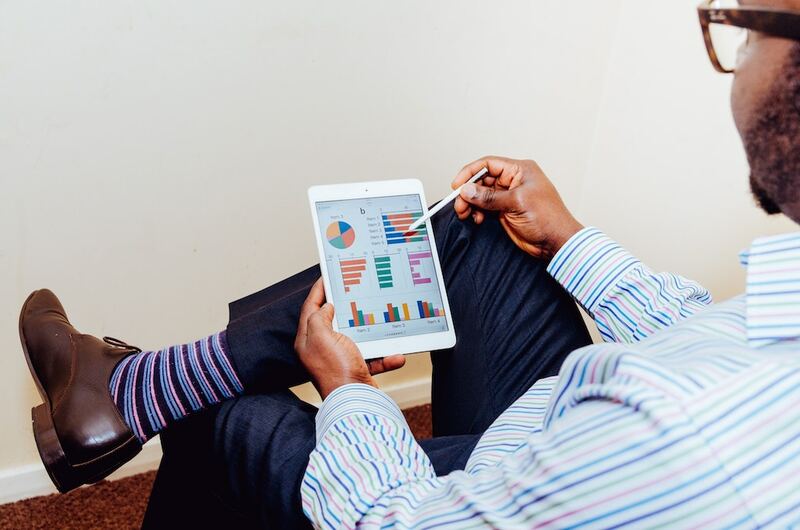 Loyalty marketers all across the world should take a note of the fact that Harold Geneen, a former president of the ITT Corporation, had included communication in his list of the five essential entrepreneurial skills for success. The reason for his insistence on the value of communication comes from the fact that it’s impossible to get customers to take action without clear, well-crafted statements. 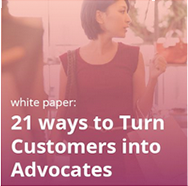 Thus, like any other marketing program, loyalty program communication is key. Let’s take a closer look at the best practices for precise and persuasive communication, rooted in Annex Cloud’s data and years of hands-on work with clients. Becoming a part of your loyalty program is not a spiritual need of your customers. This is especially true when everyone is accelerating the innovation drive to come up with a lucrative and hard-to-ignore reward program. 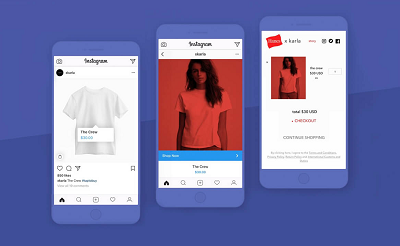 You will have to cut through a lot of noise and clutter to make the debut stints of your loyalty program prominent and visible. People should know that your program exists. Naturally, in the ecosystem of omni-channel, the aim should be to communicate on all possible avenues- some of these have been listed below. The homepage of any website is the area which gets maximum exposure. This makes it the best spot to create a communication about your loyalty program. Looking at the increasing bounce rates and rising impatience of people, catching their attention first on your program is very beneficial. Olympus Camera advertises its rewards program on its homepage. The next most prominent place where your customers spend more time after homepage is product pages. And thus, when they are browsing through product galleries, it’s a wise move to make them aware of your loyalty program there. You can tell them how many points they can collect by purchasing a certain product, right next to the price. Now, it serves a double purpose. First, it is making your loyalty program visible. Second, by showing the bait of points, you are giving them a reason to buy the product. West Elm has been doing this for quite some time. 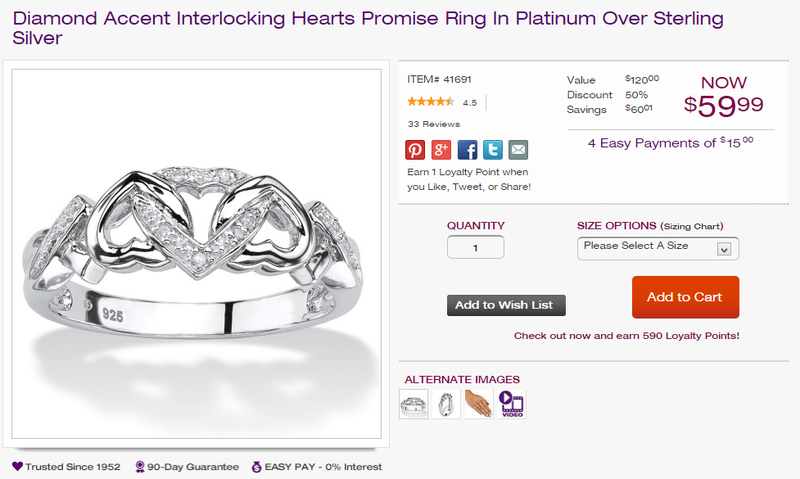 Palm Beach Jewelry shows shoppers how many loyalty points they’d earn with each purchase. In 2018, it is estimated that there will be around 2.67 billion social media users around the globe. Right now, the number hovers around 2.51 billion. It’s a natural process that the reach of the communication will be wider if it is being addressed to more and more people. The sheer size of the user base that social media commands leave the loyalty marketer with only one option- to be on it! 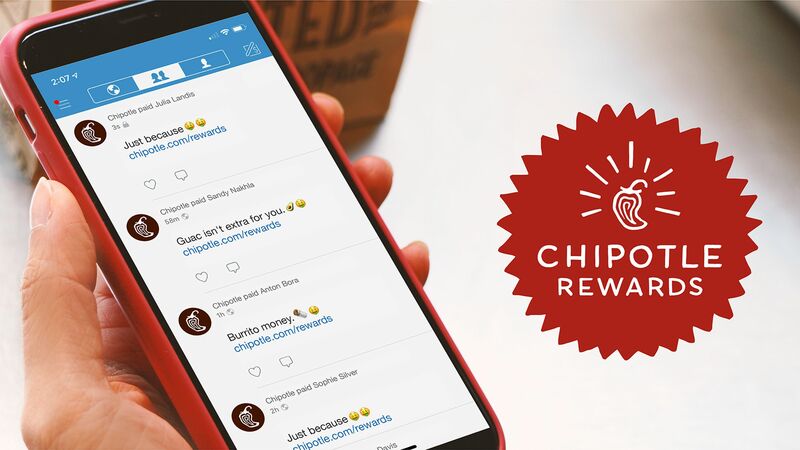 Apart from the staggering user base, social media comes with a rare power of making your communication of loyalty program viral, as it enables users with the ability to share it. 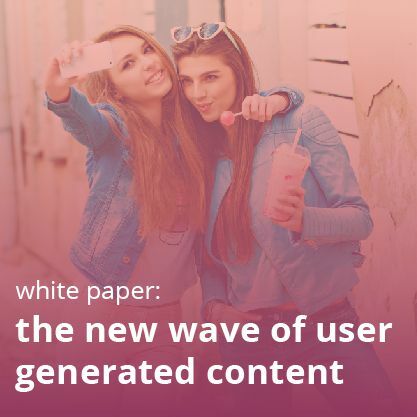 In return, it is allowing you to add the much-needed dimension of incentivization, as you can reward customers for simply sharing your communication through their social channels. I believe that communication should be all-annexing and it should not overlook even a smaller corner where it can get propagated without looking like a forced one. The checkout process can be a good place to put your loyalty program communication to educate anyone about the program who has gotten through to purchase without becoming aware of the program. Remember that checkout process is generally the last leg of the customer journey. The customer may not come back to your website after this purchase. That’s why it’s necessary to spot him at this phase. Of course, the best way to do it is to tell him what will be missed by him if he misses to enroll in your program. Of course, these are not the only ways to start your loyalty program communication. You can use stores, emails, product packages and blogs to reach out to more people. Furthermore, don’t stop these messages once the program is off the ground–it only makes sense to continue to reach out to grow the program. No complacency should set in as far as reach is concerned. We’ve seen time and again that it’s crucial to send interesting as well important information about your program to your members. 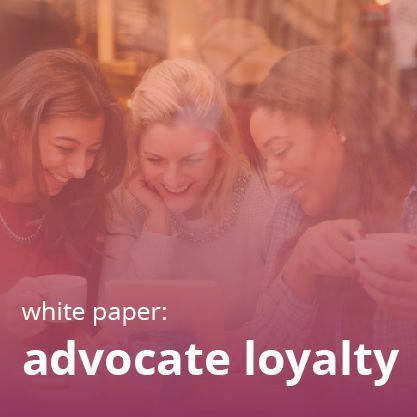 Loyalty marketers need to understand that customers’ overall satisfaction with loyalty programs is 4.6-fold higher when they receive very relevant communications, according to the 2014 Bond Brand Loyalty report. The tool of personalization has power in realizing this need of relevant loyal program communication. You can, in fact, must share news of upcoming loyalty incentives or events. On special occasions of your customers, like birthdays or anniversaries – offer something unique them or opt-in email subscribers during their birthday month. 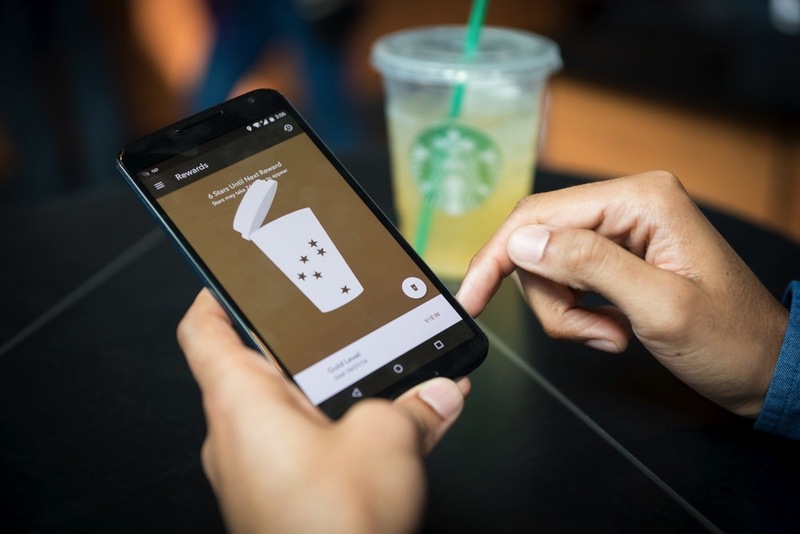 Even if you want to maintain your communication strictly within the premise of your loyalty program, you can keep them informed about the status of their rewards points. Communicate with them about how many points they have, and how much time is left for their expiry. In short, send them a rewards reminder. External communication, as explained in the above points, is necessary to create buzz and interest about your program among your existing and potential members. But ultimately, if that buzz has to be transformed into substantial and tangible results, the participation of your employees is vital. They must be familiar with the overall functionality of the program like the back of their hands. They must know each and every iota of the program, if they have to interact with the customers confidently and if they have to convince the customers about the benefits of the program, especially if your program is running in your stores or with your retail partner’s brick-and-mortar locations as well. Hence, it’s of absolute importance to get the internal teams working and get the communication done, so that they can educate on what the front-end marketing piece is doing. If your employees aren’t interested in your program, it will be too much to expect that they will generate any interest among consumers. Walgreens knows the role of powerful internal communication in climbing the steps of loyalty program success. Before the launch of its loyalty program, it constituted a strong infrastructure to allow the collaboration and communication across several stakeholder groups. They established monthly, weekly and then bi-weekly communication among the committees created within the organization. The company made sure that this communication trickles down to all employees at every level of the organization, including store associates. Before 1 month to the launch, the program was rolled out to employees to make them familiar with its features and intelligently speak about it with customers. 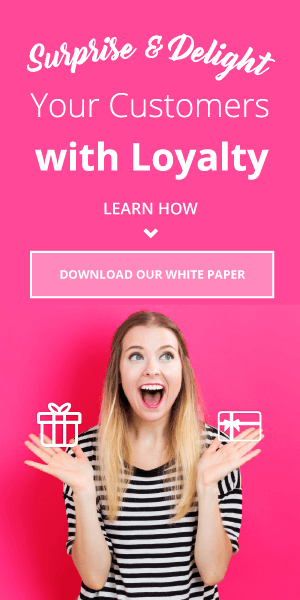 It rings true when you understand that getting people to register for your loyalty program is just the beginning and even reward fulfillment is not the end, as the ultimate goal of every loyalty program should be to earn “lasting loyalty”. An ideal loyalty program always works in a circle, where you launch, educate, reward, and learn- and then you do it all again till the lasting loyalty is achieved. And that’s why right communication, actually, constant right communication, at every phase of that circle is needed. It wouldn’t be a hyperbole to say that communication is to your loyalty program what oxygen is to humans! Fill out the form for our full rundown of the latest loyalty strategies!